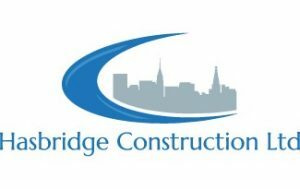 PRG Marketing Communications is proud to be working with Hasbridge Construction Limited. The south east based company delivers construction projects within the commercial, residential, retail, and educational sectors ranging in value from £250k to £3m. PRG has so far helped to compile an array of case studies and branded templates for time sensitive tender submissions; we also plan to revamp the company website, design and artwork a brand new company brochure and manage the company’s social media presence.